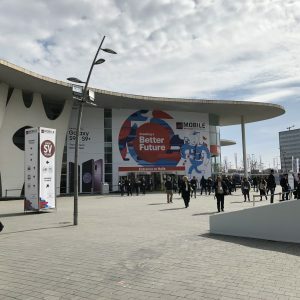 2018 marks the first time I was able to attend Mobile World Congress. 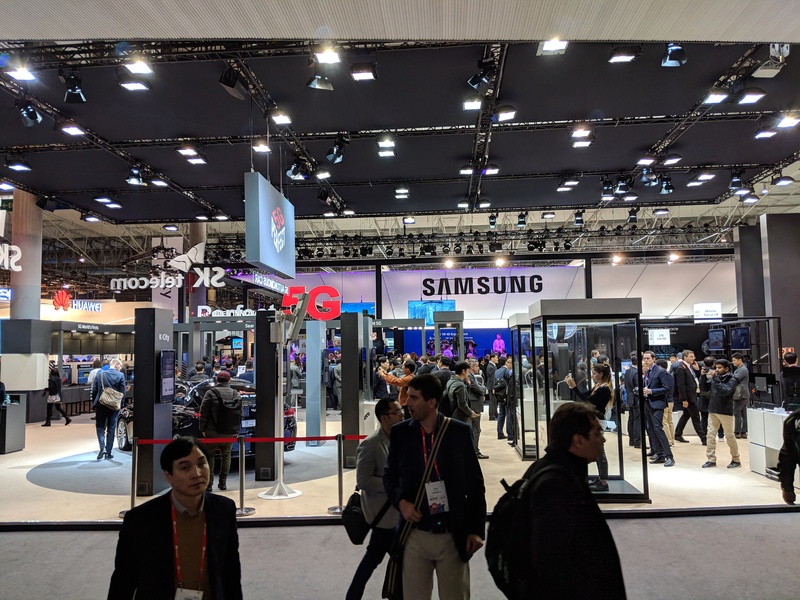 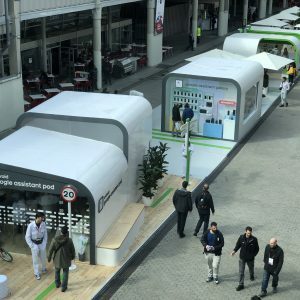 While a few topics appeared to feature heavily across the event – IoT, 5G, AR/VR and connected everything, and others – it was the sheer dominance of Android that truly captured my attention. 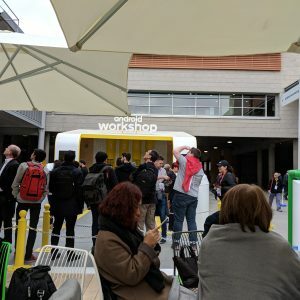 Between the device launches, the Android Works, the Google & Android “offices” (because it certainly felt like a building within a building), the folks in white Google Assistant overalls roaming around, and Android marketing pretty much everywhere I looked, it was clear Google held nothing back this year. 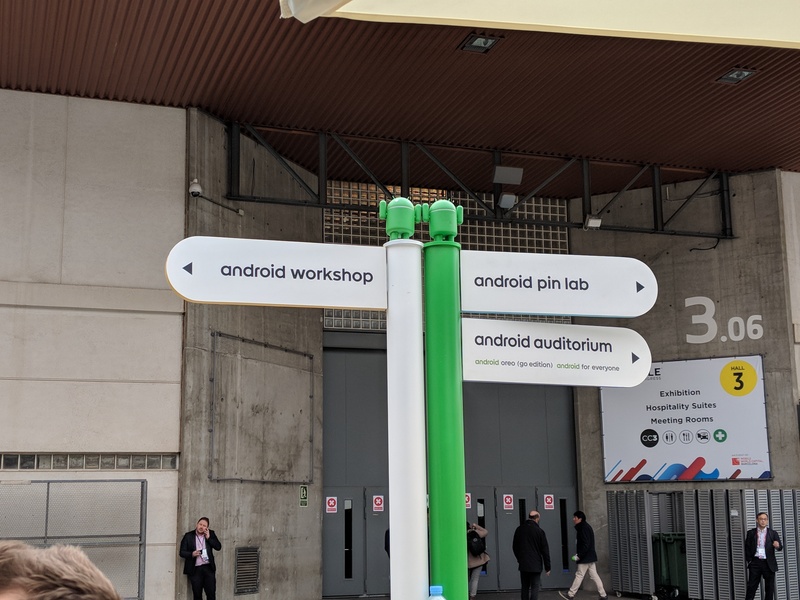 Android as a topic is a little broad though; what I noticed in particular centred significantly around the enterprise and specific Android editions, with the consumer introduction to Android Enterprise Recommended, potentially a new perception of Android One and the adoption of Oreo Go. 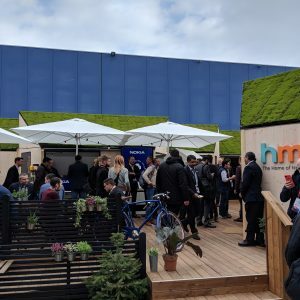 One of the first stops I made at MWC was HMD Global, the company behind the Android-powered Nokia devices on the market today. 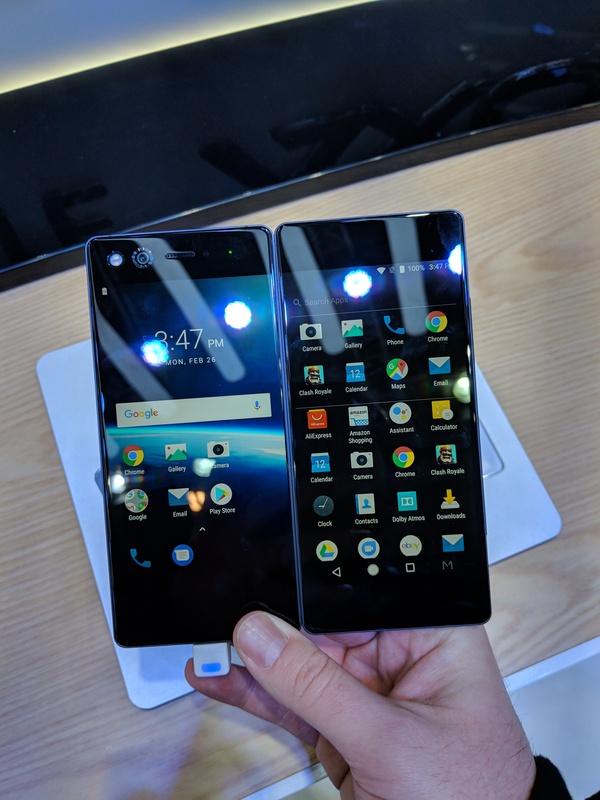 While I’ll come back to them on Android One below, they were the first OEM I saw displaying their Android Enterprise Recommended badges against all three of their enterprise-ready devices, the Nokia 6 (2018), Nokia 7 Plus and Nokia 8 Sirocco. 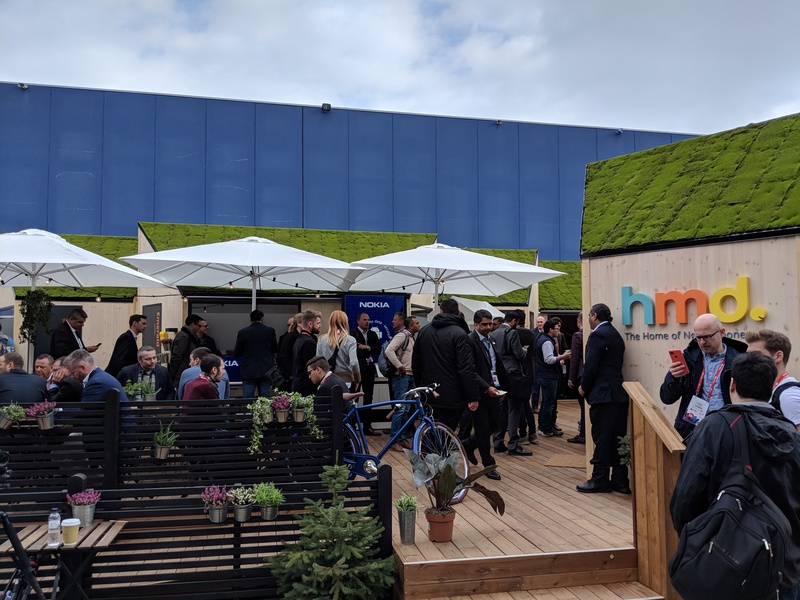 I spent a good amount of time discussing Nokia devices with Andrej Sonkin, GM of Enterprise Business at HMD. 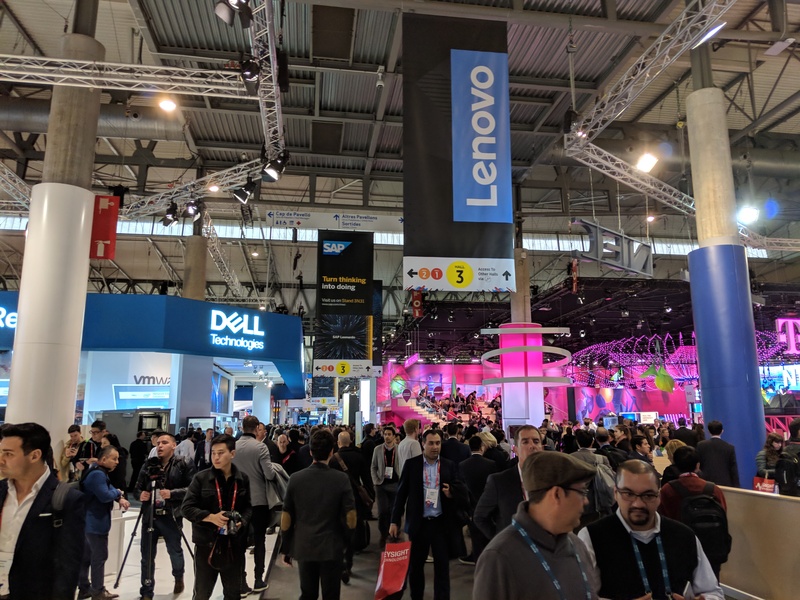 They’re a passionate company working very hard to build their enterprise story and were one of few OEMs I was able to have a lengthy enterprise conversation with. 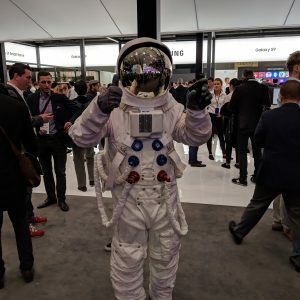 Amongst other plans is a scheduled update to Oreo for the Nokia 3 and Nokia 5. 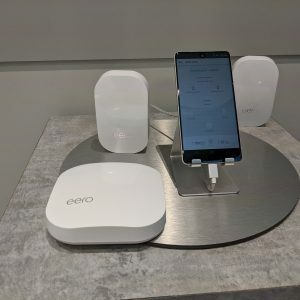 Once those devices – which cannot be part of the AER program as they ship with 16GB of storage (that needs to be fixed with the next hardware revision!) 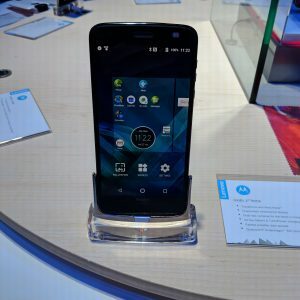 – get up to Oreo they will also support zero-touch along with the rest of the 6 and above range. 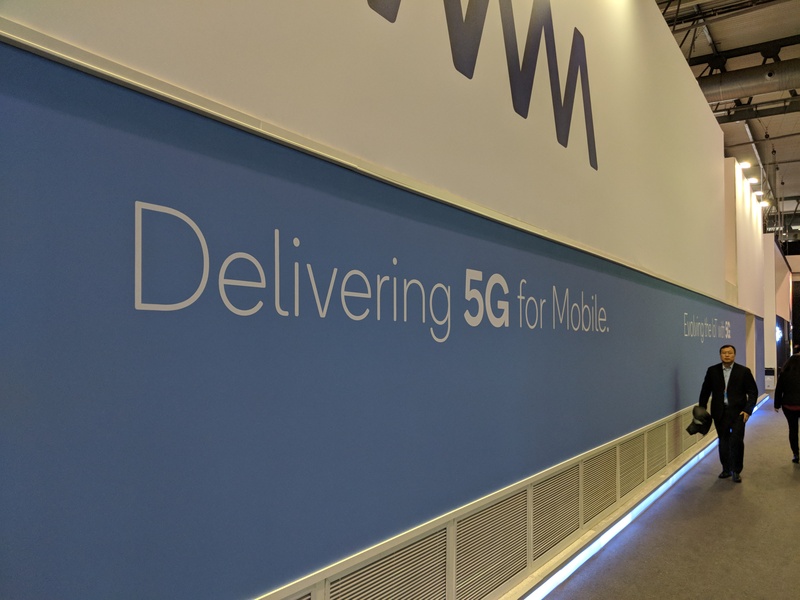 Nokia will end up with a selection of devices fitting all budgets and common form factors, all supporting ZT, vanilla Android and proactive security updates for at least 3 years. 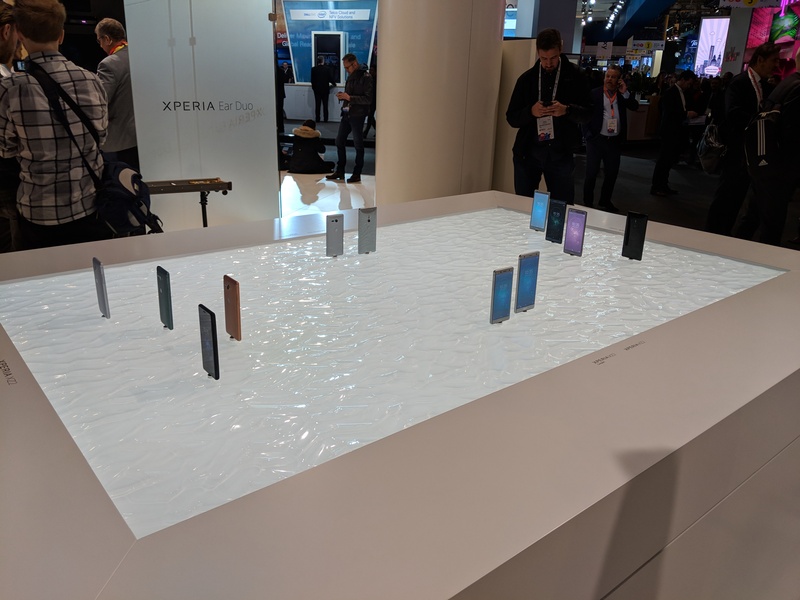 Another OEM with the largest presence on the AER list currently is Sony, whose release of the XZ2 and XZ2 compact (as well as the XA2 not long ago) took the total number of AER devices up to 7 with potentially more to come. 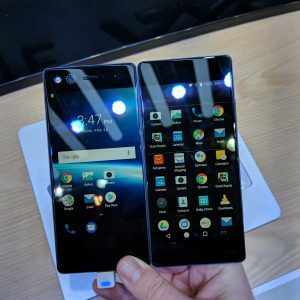 The XZ2 and XZ2 Compact demonstrate a move away from Sony’s long-held design language to offer instead curved edges and smaller bezels while still retaining their familiar Sony skin. 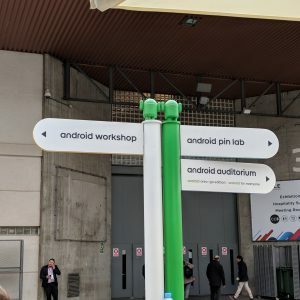 They didn’t have the Android Enterprise Recommended badges on display with their devices, but on asking, Sony employees were able to confirm these devices were on the list (when Google updates it). 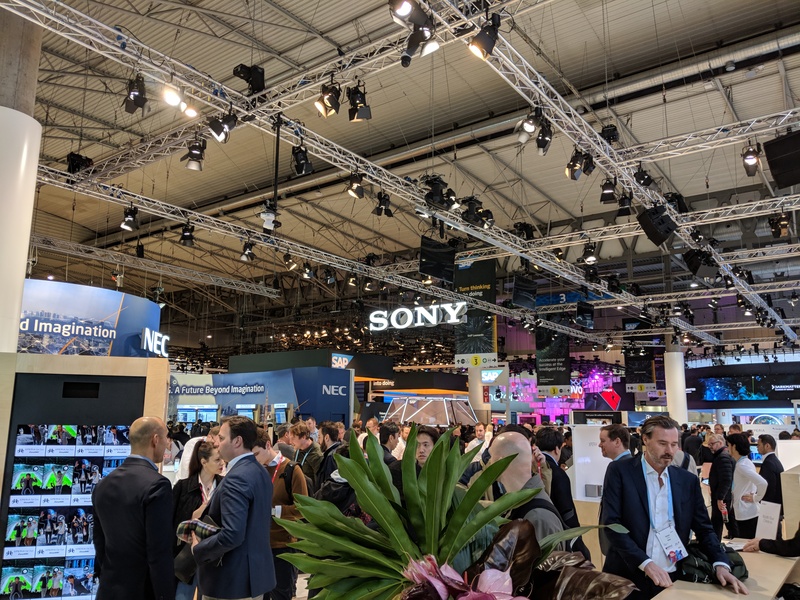 Unfortunately Sony continue the trend of bundling a lot of crapware on the devices – for which there’s no mandate in AER to stop today – but for work-managed or work-managed with work profile (COPE) Android Enterprise deployments this is easily controlled/removed. 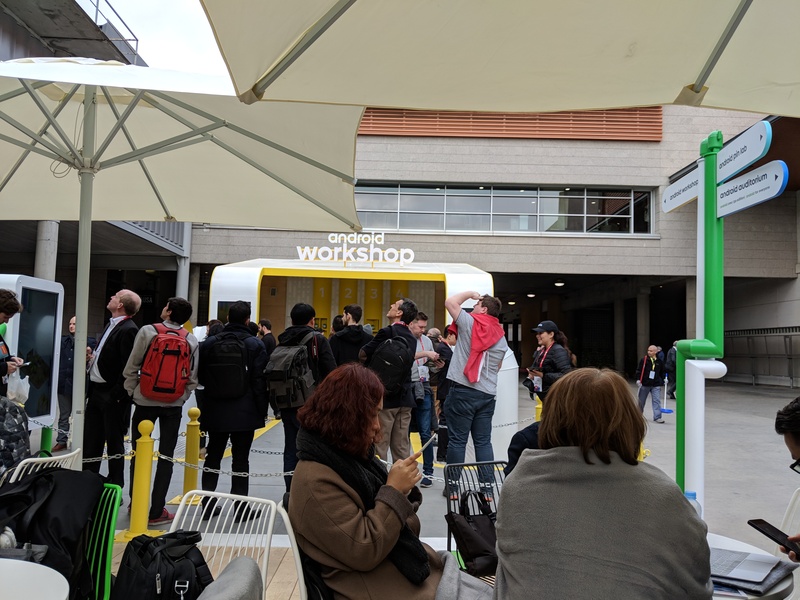 Although Sony don’t publish their security update advisories publicly today (something I’m pushing for via both Sony and Google), being part of the Android Enterprise Recommended program means these devices will get every security update Google release within 90 days guaranteed. 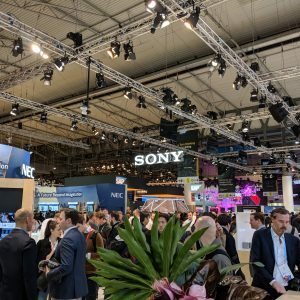 With 7 devices varying in price and spec, Sony again offer a strong enterprise range for organisations. 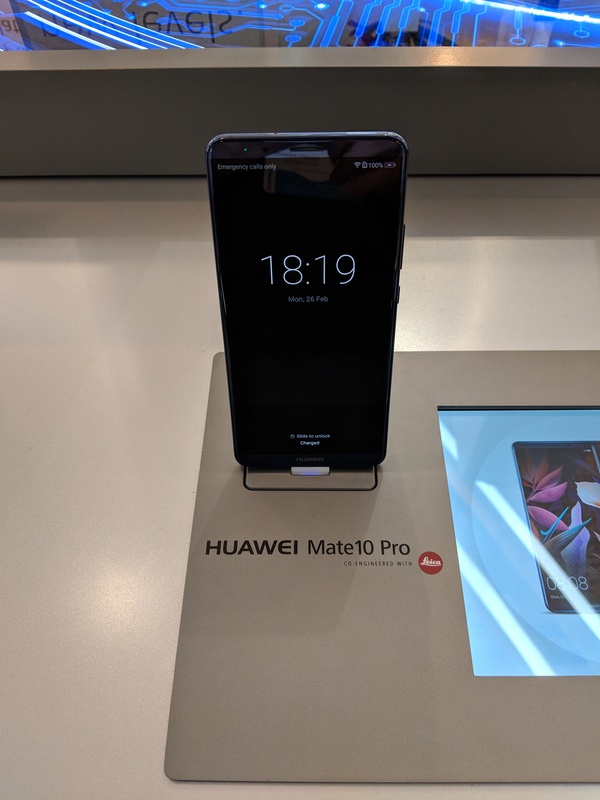 One other OEM to get my attention was Huawei. 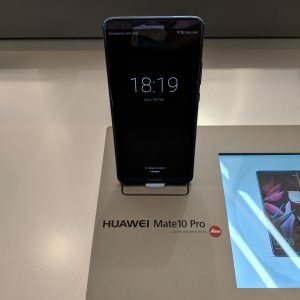 Not for their phones though, I already knew they offer 5 devices today certified with Android Enterprise Recommended, including the Mate 10 & Mate 10 Pro, the P10 lite and others. 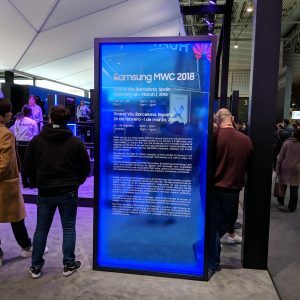 Rather instead it was their new tablet, the MediaPad M5 Pro, I found interesting. 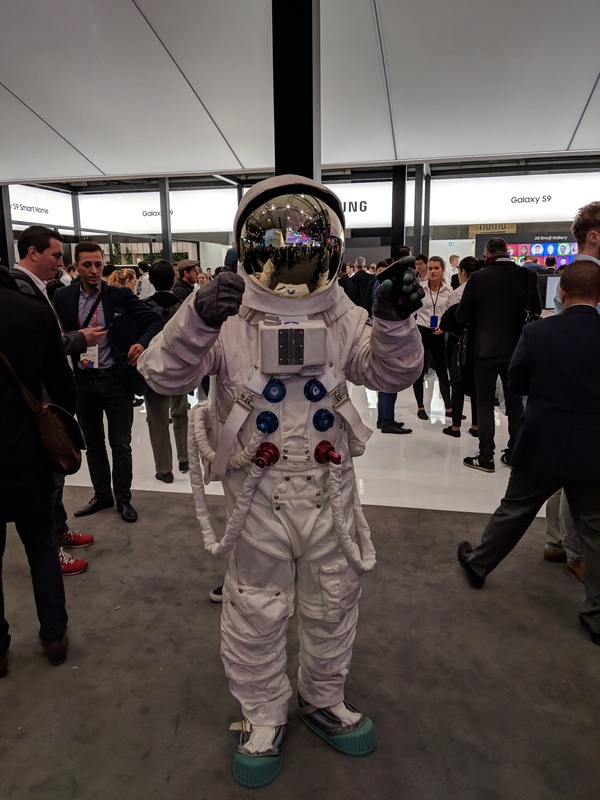 This device could be the first Android Enterprise Recommend tablet to hit the market with zero-touch support. 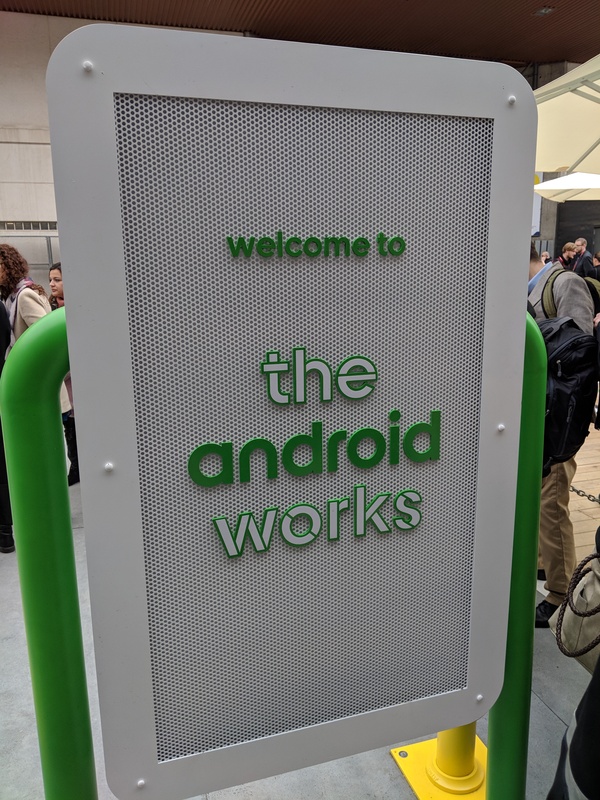 Although that’s only speculation, I’m reasonably confident given the inclusion of “Android for Work” (still using the old name?) 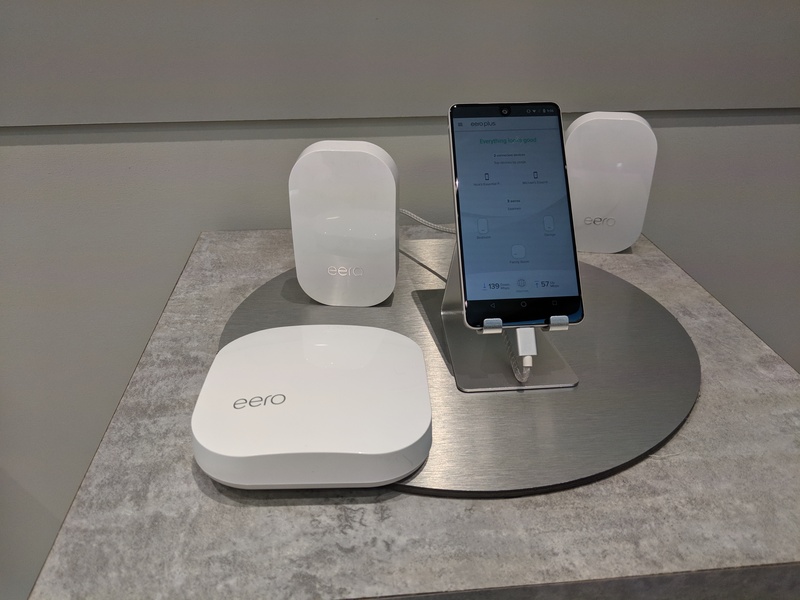 support, the device spec meeting AER requirements and already having devices that are AER certified. 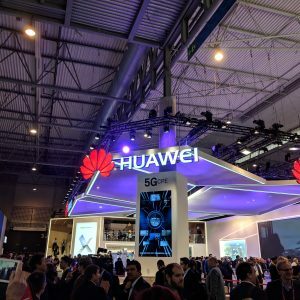 Huawei will be in a pretty strong position with many organisations still using tablets today. 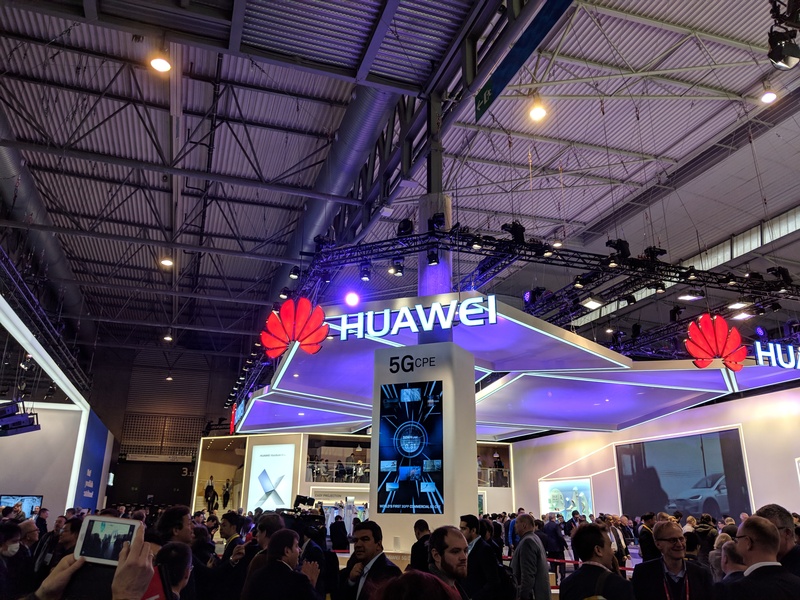 I’ve equally been awaiting a zero-touch compatible tablet since the Pixel C reached end of life a few months ago, so should Huawei get this device certified I’ll be sure to pick one up. 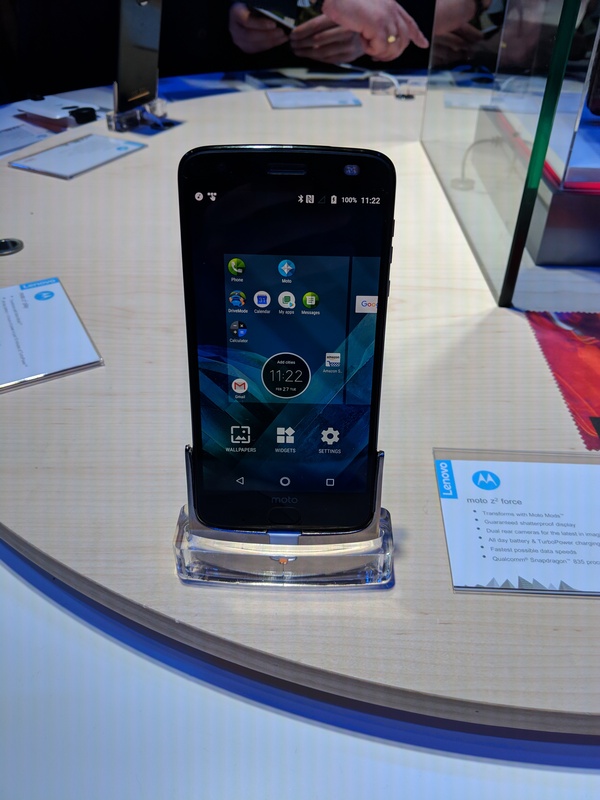 There were of course other OEMs on the AER list represented including LG, Motorola and BlackBerry, but I didn’t get the opportunity to speak to them. 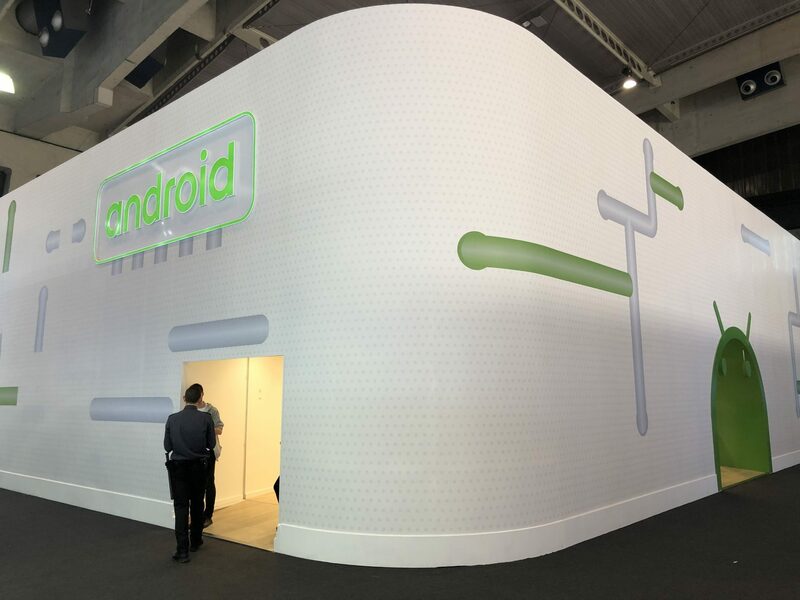 For a while the perception around Android One was that it was for low-powered devices targeting specific markets. 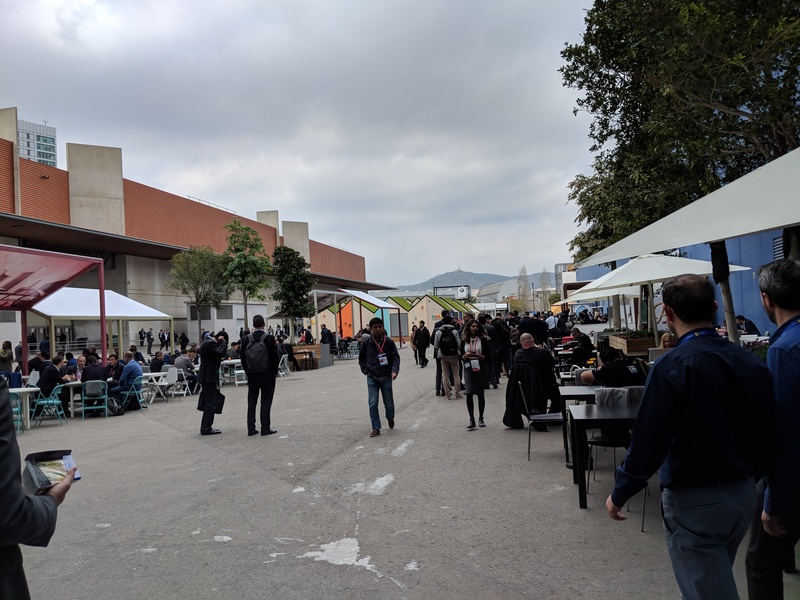 Perhaps this was because that’s where the devices initially launched, or perhaps because that was indeed the intention until the likes of Xiaomi came along with the Mi A1 offering a vanilla Android experience on a mid-range device. 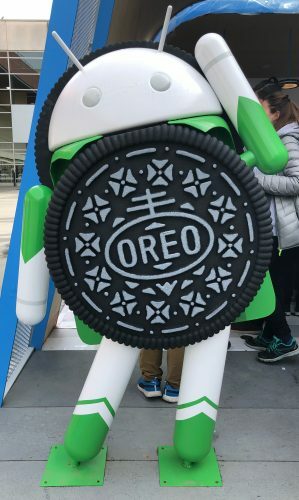 In any case, the introduction of Oreo Go left many wondering if there’d be overlap between the two Android editions. 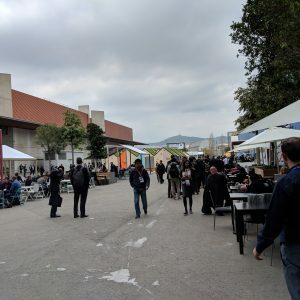 As it turns out, there isn’t. 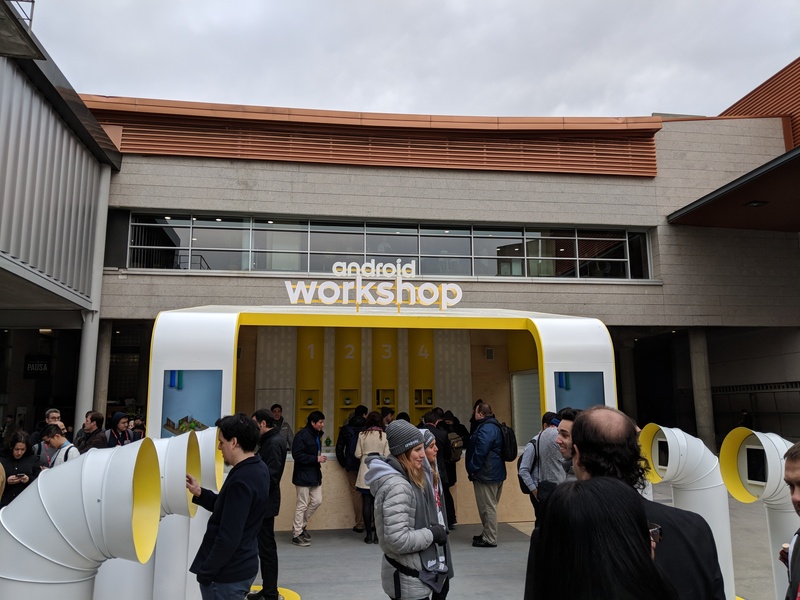 Google’s messaging is now very clear – Android One offers the purest edition of Android on the market. 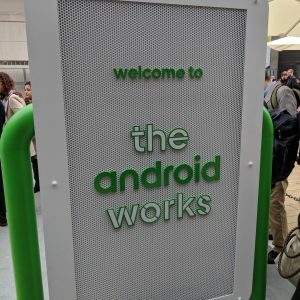 Much like the Nexus program where Google chose the OEM to work with, Android One allows OEMs to opt in and build a device around it. 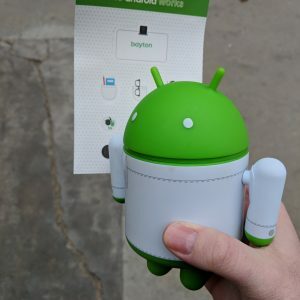 Where Nexus offered a bleeding-edge reference device, Android One is far more about the user experience; the consistent UI, lack of bloatware, frequent updates and more. 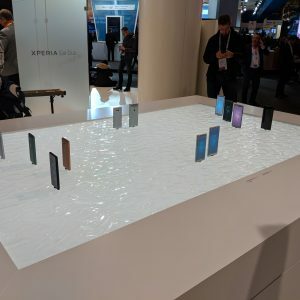 OEMs can offer Android One dedicated handsets as in the case of Nokia, or create Android One editions based on existing handsets, as I hope Sony do with the XZ2! 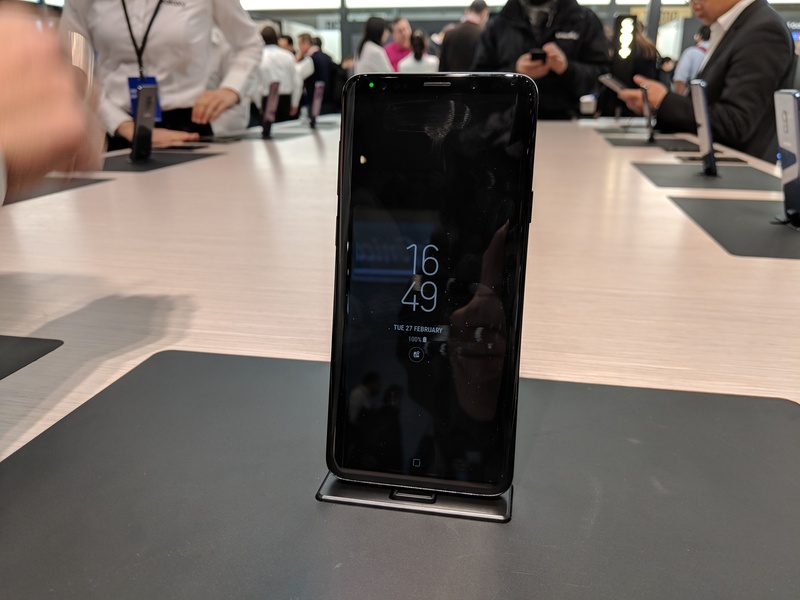 Prior to HMD’s launch event I was pretty confident at least one Nokia device was going to be based on Android One; discovering the 6, 7 Plus and 8 Sirocco were running it was a very pleasant surprise. 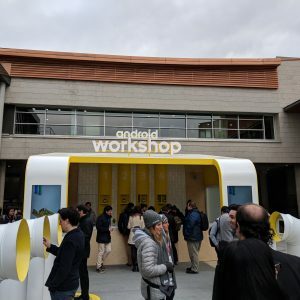 Furthermore, that HMD’s new flagship was an Android One device will do wonders for clearing any perceptions Android One is only intended for emerging markets. 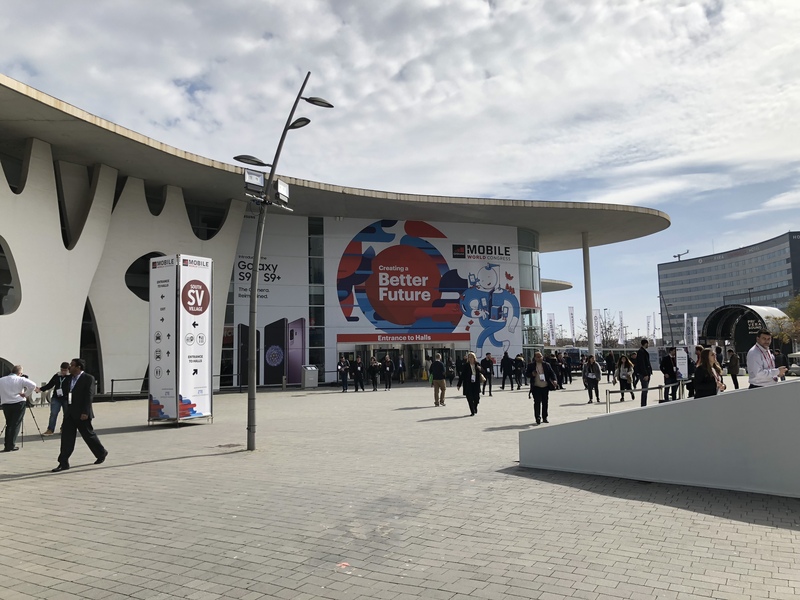 Android One turned out to be pretty popular at MWC, with BQ and General Mobile also showing their own Android One devices, all adding to the models already available from Motorola, Xiaomi, HTC and Sharp. 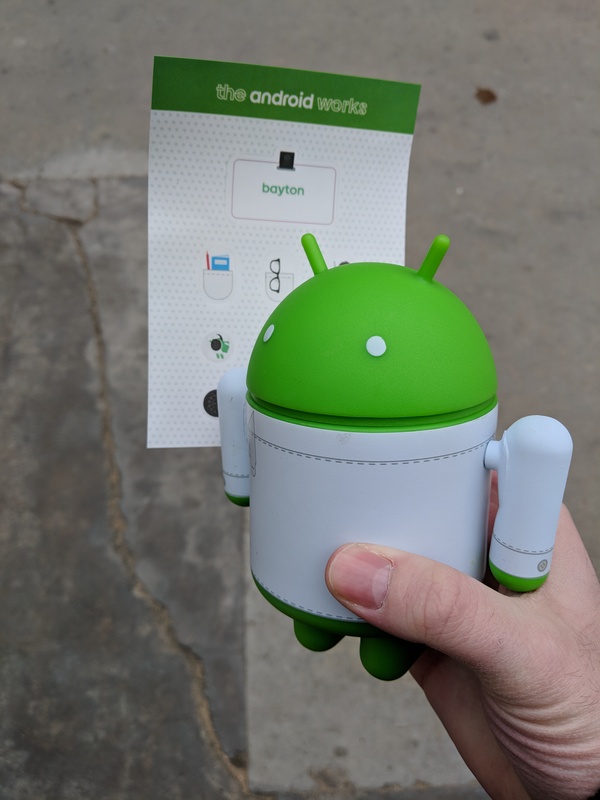 For those of you who like your updates fast, your Android as close to vanilla as possible and the assurance that whether you pick up a Moto X4, a Nokia 7 Plus or a Mi A1, your experience will be identical, then Android One is the Android edition you need to embrace! 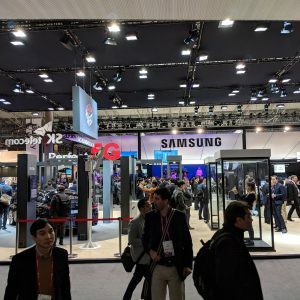 One other very popular edition of Android, Oreo Go, was featured heavily at MWC much to my surprise. 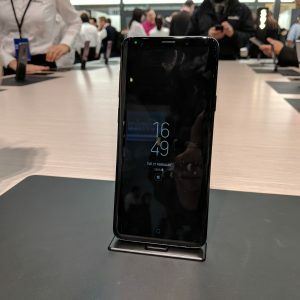 In addition to the HMD Nokia 1 I had a little hands-on time with (which was very snappy despite the rather low spec!) 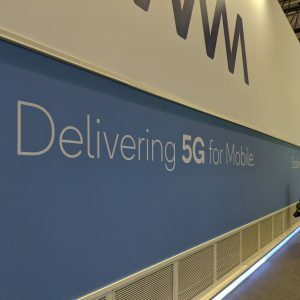 There were releases from Alcatel, General Mobile, Micromax and ZTE. 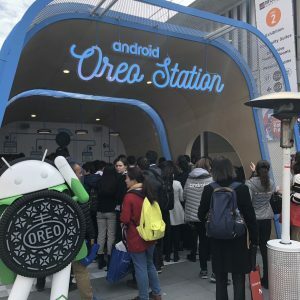 HMD see Oreo Go as an Android edition to help move feature phone users over to the Android platform, a sentiment shared by a few OEMs. 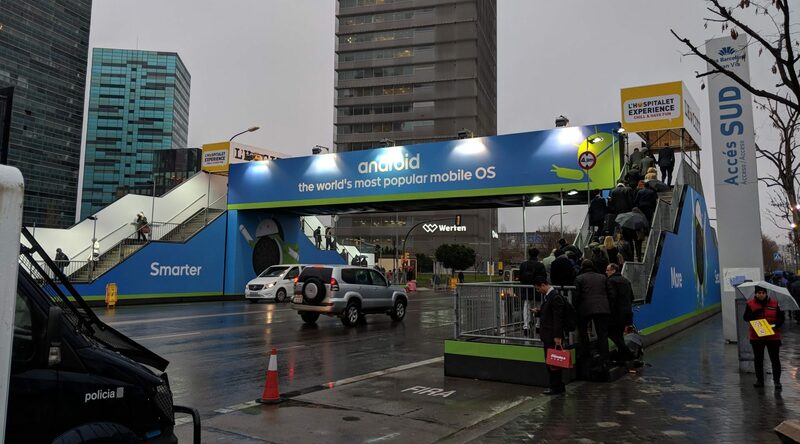 With the market able to offer low-powered Android devices with decent battery life in or near the price ranges of today’s feature phone handsets, we may see increased Android adoption to come. 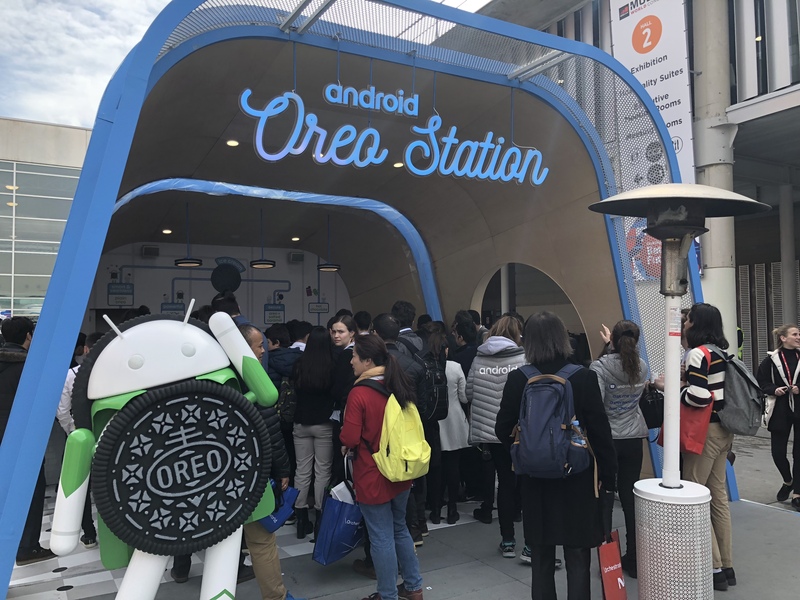 Outside of that use case, the obvious target market for Oreo go is again emerging markets. 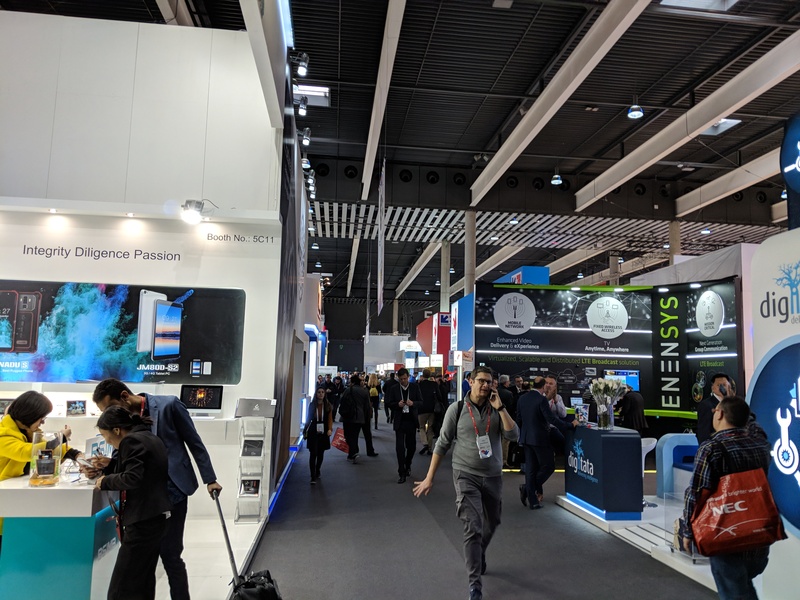 If there’s one takeaway from MWC, it’s just how serious both Google and OEMs are about the future of Android in the enterprise. 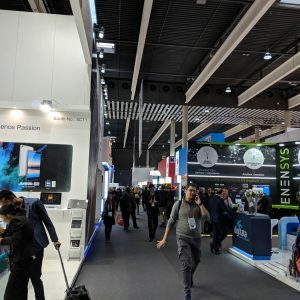 With Nokia focusing heavily on pure, untouched Android with full enterprise support, Sony having even more devices certified for Android Enterprise Recommended, Huawei potentially bringing the first zero-touch enabled tablet to market and many other OEMs both present and absent from MWC showing their support and enthusiasm for Android Enterprise in general, things are only going to get more interesting from here. 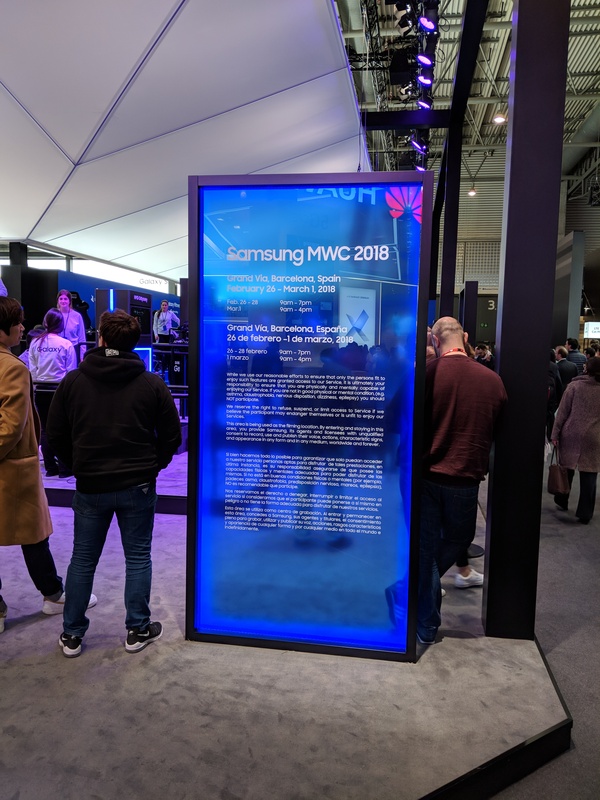 Even Samsung, who currently aren’t part of the Android Enterprise Recommended program, have otherwise embraced Android Enterprise with their unification of APIs in Knox 3.0. 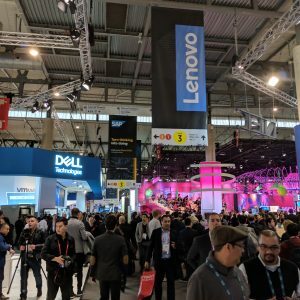 Their stand was as impressive as always and although I didn’t attend, the enterprise summit they ran covered a number of their enterprise offerings, including the S9 Enterprise Edition offering 4 years of security updates, extended availability and more. 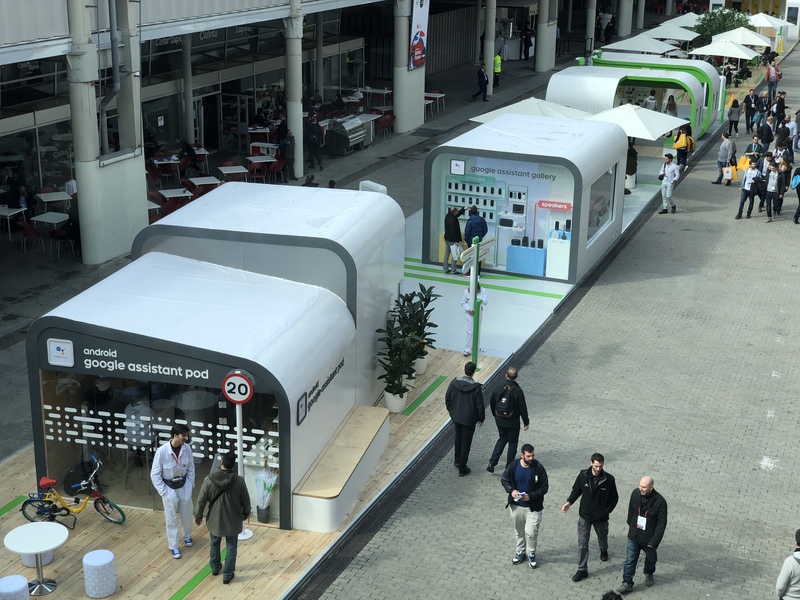 I’ve popped a few more photos below!